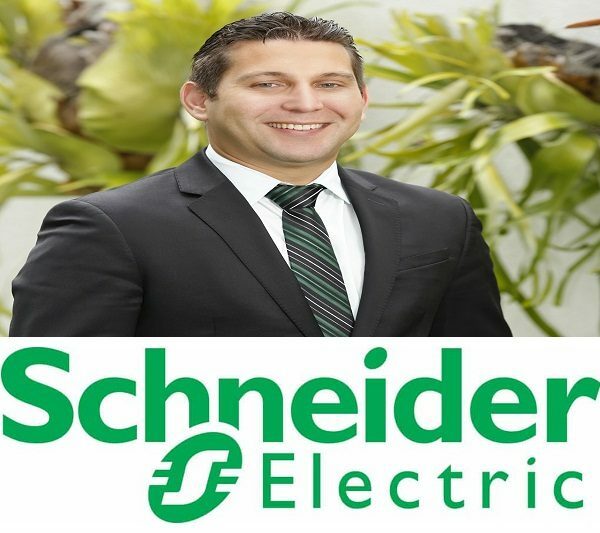 Schneider Electric, the global specialist in the digital transformation of energy management and automation, today announced the launch of EDGE Computing in Jamaica. EDGE Computing was presented during the celebration of the 2nd annual of the Caribbean Boardroom Exchange. This is a series of personalized meetings that allow company executives to report on the latest trends in data center development, best practices and how Schneider Electric can support them in the challenges they currently face. This was the best venue at which Schneider could have launched EDGE Computing, to quote Sales Director of Schneider Electric ITB Caribbean Region, Manuel A. Rodrigues, commenting on the launch of EDGE computing in Jamaica: “What better way to launch these solutions in Jamaica than in Caribbean Boardroom Exchange Roadshow, which shows the most innovative products in our portfolio to improve the way organizations manage and automate their operations”. But what exactly is EDGE Computing? EDGE computing places data acquisition and control functions, storage of high bandwidth content and applications closer to the end user. The word “EDGE” in this context means literal geographic distribution. Edge computing is done near the source of the data, instead of relying on the big four cloud servers: Amazon, Microsoft, Google, and IBM. This takes the load off these cloud servers and reduces latency in data, making the cloud service come closers to the client. In essence, EDGE Computing is effectively a local cloud Server. Plain and simple! EDGE data centers bring bandwidth intensive content closer to the end user and latency-sensitive applications closer to the data. Computing power and storage capabilities are inserted directly on the edge of the network to lower transport time and improve availability. Localized 1-10 rack versions provide the deployment speed and capacity in-line with future IoT application demands, and are designed and deployed quickly and easily with either configured-to-order or prefabricated variants. 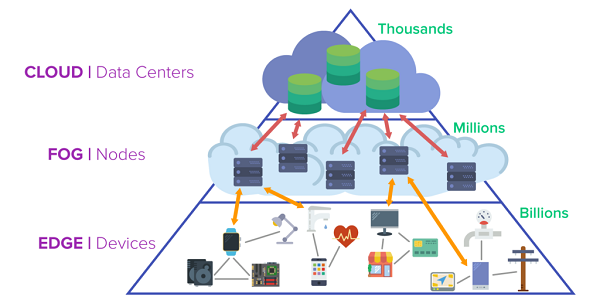 EDGE Computing is inserted into a logical end point of a network (Internet or private network), as part of a larger cloud computing architecture. These solutions help organizations design and deploy distributed IT infrastructure in a quick, easy and repeatable way. It also reduces reliance on the Big Four in cloud computing: Amazon, Microsoft, Google, and IBM. 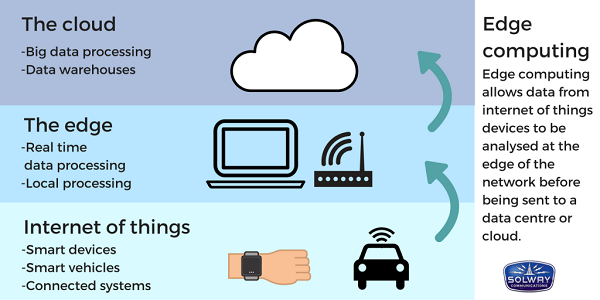 We are enableing the IOT (Internet of things) by bring9ing the cloud closer to those devices, making real-time computing latency free. Solutions range from pre-integrated physical infrastructure for micro data centers, to configure-to-order solutions scalable at rack level, to highly customized solutions that give you the flexibility to meet your unique requirements. Schneider Electric EDGE Computing solution will give content providers an added advantage when delivering streaming content by clearing the Fog that surrounds the clouds. In so doing, EDGE Computing promises to improve the delivery of streaming data to millions of devices in Jamaica.